Turboweight Improves Rega-tonearms, optimal angle positioning through excentric drilled hole, stainless steel. 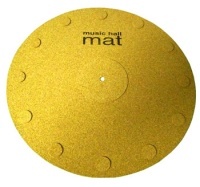 Turntable Vinyl-mat, ensures a perfect contact of LP records and improves the sound of any turntable. 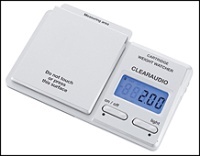 Very precise cartridge stylus pressure gauge, accuracy: 0,01 g, with automatic calibration and battery protection. 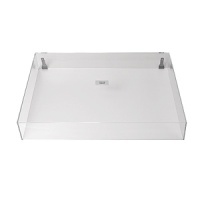 Replacement clear acrylic dust cover for Music Hall MMF 5, MMF 7, and MMF 9 turntables.